2019 Intertional Paper Tech Expo will be held in Dhaka, Bangladesh, which provide a good platform for paper plant workers to communicate different opinion, at the same time, it will promote the development of paper industry. 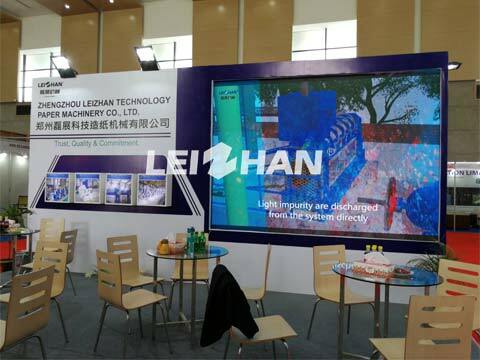 As a paper machinery company, Leizhan will attend this Tech Expo to explore paper making problem and show the high technology paper machine and energy saving pulp equipment. As the leading paper machinery company in China, Leizhan is always pursue to produce high quality paper machine and pulping equipment, and provide professional device and service for our customer. if you have needs, you can contact with us, we will offer you specialized help.